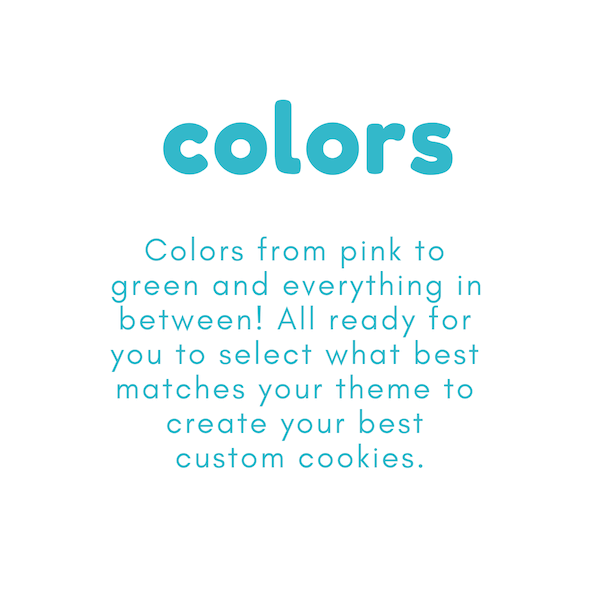 Custom cookies means you are able to create personalized cookies that are unique and follow the theme of your event or celebration. Send your guests home with a cookie favor! From 1st birthdays, to showers and weddings, Jersey Cookie Girl can create a favor for you! Looking for a thank-you gift, housewarming, congratulations, or "just because" gift? 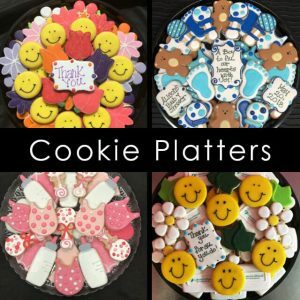 Send them a cookie platter they won't forget! Now available in many stores! 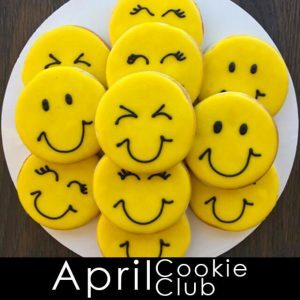 Find out where you can get your Jersey Cookie Girl cookie fix any time you like! 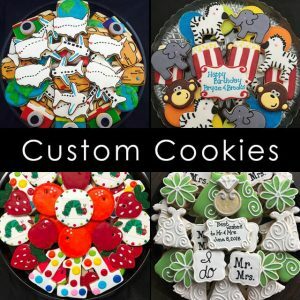 For over 6 years we have had cookies made by the Jersey Cookie Girl for almost every special occasion! From birthdays to baptisms to holiday parties, the cookies baked by the Jersey Cookie Girl have become a staple at our family functions. The cookies are always a work of art and tasty too! They are always fresh and well packaged. The owner is terrific and very professional. 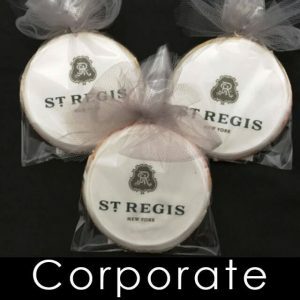 I ordered cookies multiple times and they were amazing! Colors were perfect, everyone who had them enjoyed them so much and said that they tasted as good as they look. 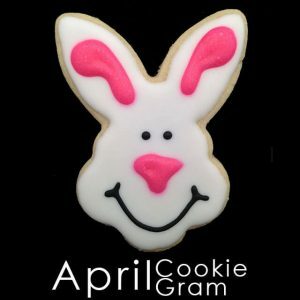 Jersey Cookie Girl does an amazing job creating cookies!! Would recommend for all occasions! I am so happy that I stumbled along Nicole and Jersey Girl cookies. I couldn’t be more pleased with the service and quality. I last minute called on Monday for an order of 3 dozen tooth shaped cookies for my assistants, she told me no problem and had them ready by Thursday at 2. When I called to ask if I can come earlier she was so accommodating, and pleasant, She even offered to bring them out to the car so that we wouldn’t slip and fall from the snow. I am impressed, even with the snow storm and parts of my town losing power she still was prompt and friendly. The cookies?! THEY EXCEEDED EXPECTATION! Not only did they look amazing, they taste PHENOMENAL! Thank you thank you thank you!!! 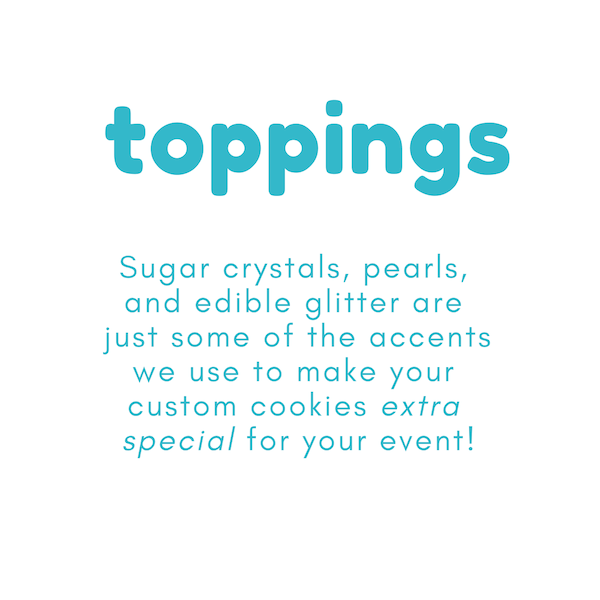 We’ll def bsee ordering more cookies for other office events. Omg I love Nicole and her cookies beyond words!! 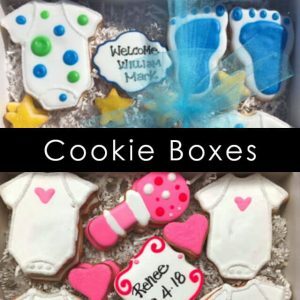 I own a bridal shop and refer all clients her way if they are interested for favors, and get all of my own favors from her (including the adorable onesies for my sisters baby shower this weekend!) - she is prompt, reasonably priced, and totally professional!! And just an overall great person who I am thankful to have met along the way :) Thanks Nicole I will always use and recommend you!! Fantastic staff & service!! Not to mention great product & prices.